With news this last week that 14 million Facebook users each had very personal information stolen by hackers (including their username, gender, relationship status, religion, birthdate, device types used to access Facebook, website, people or Pages they follow, and more), it is another black eye for the social network. 2018 has not been a good year for Facebook when it comes to securing the privacy of its members. From the Cambridge Analytica scandal that saw the personal data of 87 million Facebook members used without permission, to Russian sourced posts aimed at influencing the midterm elections, Facebook can't seem to get its house in order. And the blame is being placed on co-founder, chairman and CEO Mark Zuckerberg. A report from Reuters disseminated this morning says that four institutional investors in Facebook are looking to have Zuckerberg replaced by an independent chairman. A similar proposal was defeated by stockholders in 2017. The filing asking for a vote to remove Zuckerberg was made to Facebook's board by the state treasurers of Illinois, Rhode Island and Pennsylvania, who together run state pension funds with holdings in Facebook. Joining them was New York City Comptroller Scott Stringer. If the board allows it, stockholders will vote on the matter and will be able to submit their votes right up to the date of the company's annual stockholder's meeting next May. 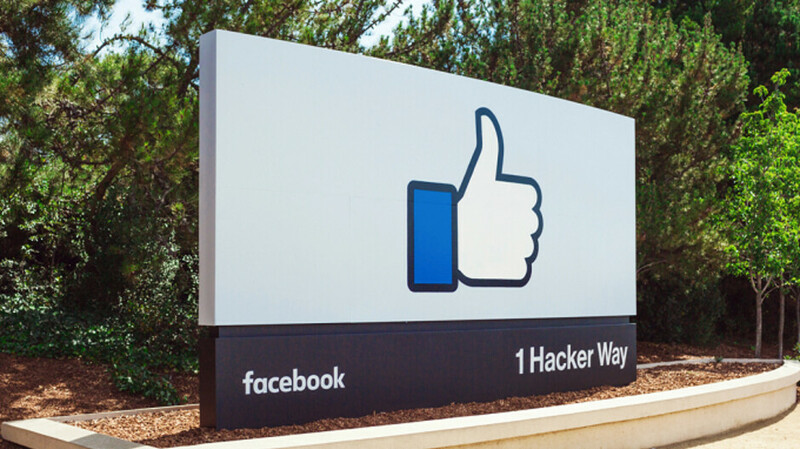 Michael Frerichs, Illinois state treasurer, said that with an independent chairman at Facebook, "there might have been fewer of these problems and less of a drop in share price." Facebook's closing price on Wednesday of $159.42 is off 10% for the year-to-date. The stock actually recovered from the Cambridge Analytica scandal, and Zuckerberg's two appearances before Congress to post a new high at $217.50 in July. Since then, the stock is down a hefty 26.7%. Any vote to remove Zuckerberg as chairman of Facebook is destined to lose. With a majority of the company's shares in his pocket, he cannot be voted out of his seat on the board. A company filing earlier this year showed that he has 60% of Facebook's voting rights. So why file to vote if the results are moot? Rhode Island State Treasurer Seth Magaziner explains, "This will allow us to force a conversation at the annual meeting, and from now until then in the court of public opinion." A Facebook spokesman refused to comment. good kick him out. facebook ads is a ripoff. theres a class act lawsuit. I payed tons of money for ads. 15000 views. 1500 links to my website (per what I was charged) and not 1 inquiry for a sale. "With a majority of the company's shares in his pocket, he cannot be voted out of his seat on the board. A company filing earlier this year showed that he has 60% of Facebook's voting rights. So why file to vote if the results are moot?" Read the whole article before you comment. You do understand that Zuckerberg controls more than 51% of the voting shares. This will go nowhere. Just quit using fb. There are other ways of keeping in touch with friends and loved ones that don't require submitting so much personal information online. Exactly. I deleted my account in 2009 and have never made one since. Don't miss it and don't care. Instagram is fine for sharing pictures and staying in touch. That's hilarious considering what company owns Instagram. Lol... Did you ever know Instagram is owned by Facebook.